Food trucks, entertainment, and other activities are also happening at this hub! Check out photos from last year's festival! 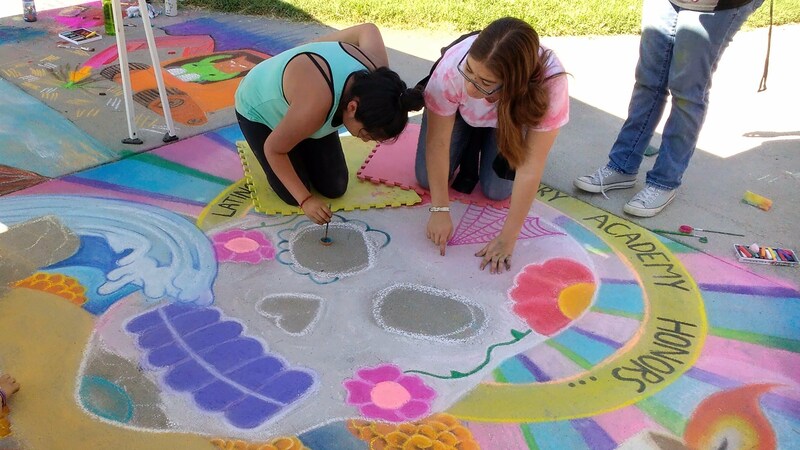 The Luna Park Arts Foundation is hosting their annual FREE chalk art workshop on Sunday, August 12 from 2-5 PM at Joyce Ellington Library in San José. Check out pictures from last year's festival here (Google Photos)! Schools who participated in the 2016 Luna Park Chalk Art Festival may now apply for their grants! Applications are due by midnight on November 11, 2016. Grant information and application. 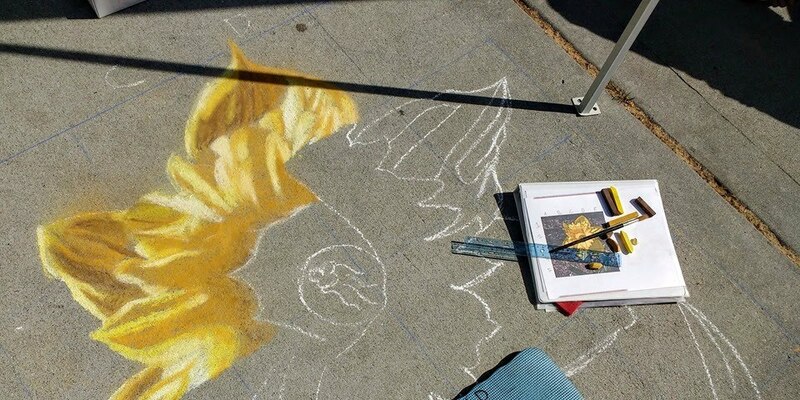 Want to learn more about chalk art or refresh your skills before the festival? Check out our new Chalk Tips page! There, you'll find our handout from our Pre-Festival Workshop, a variety of drawings to try, and planning worksheets for the festival.